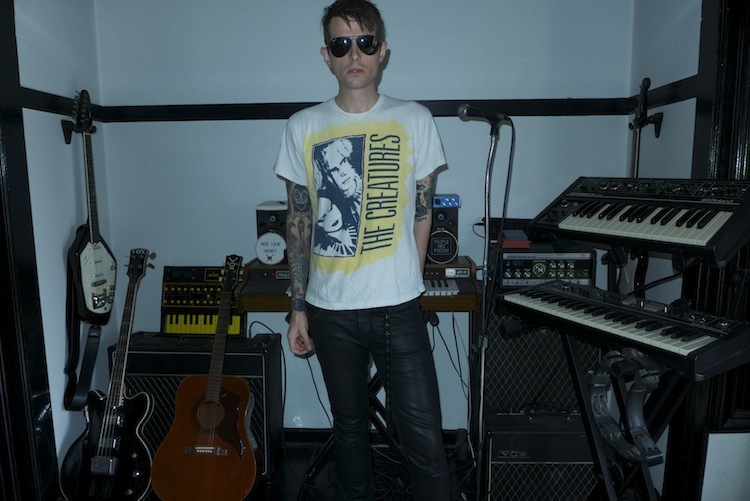 Cold Cave is the creative rebirth of acclaimed musician and writer Wesley Eisold. Cutting his teeth in underground bands American Nightmare (Give Up The Ghost) and Some Girls, Eisold’s body of work has truly effected a generation of listeners. Through constant cross-pollination Eisold has gained mass appeal, influencing underground and popular culture with his ever evolving artistic vision. 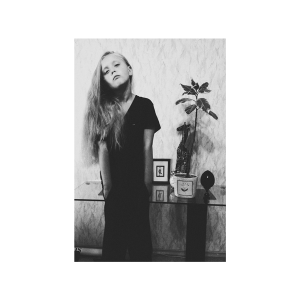 Tomorrow, Deathwish will be releasing Full Cold Moon from Cold Cave, now for the first time on 12”LP vinyl format (a CD collection was released on Eisold’s Heartworm imprint in 2014). Full Cold Moon is a compilation of EP recordings originally individually released in 2013, now presented as one collection; A Little Death to Laugh, Oceans With No End, God Made the World, Black Boots, and Nausea, the Earth and Me. Notably this is also the first vinyl appearance of the song “Dandelion” as well as the entire Nausea, the Earth and Me EP (previously only available on limited CD and Digital formats). This is Cold Cave at it’s most artistically skeletal, similar to the celebrated Cremations and Love Comes Close releases. Twelve minimal compositions driven by Eisold’s synth derived hooks, alluring vocals, and compelling character. Listen to Full Cold Moon in its entirety, along with track writeups from Eisold himself, now on Noisey.com.